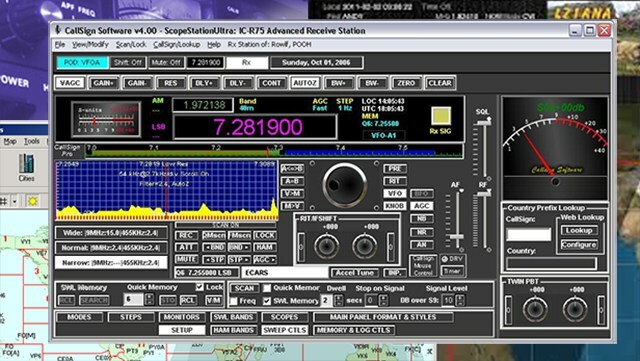 Software for Amateur Radio : Curation of software for amateur radio applications. 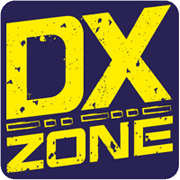 Curation of software for amateur radio applications. Search only in "Software for Amateur Radio"